Come to a mingle, take a beer, and some food, and listen a short presentation about future automotive industry. Find an answer - is a computer a mobile device, or is automobile a mobile computer? The mingle is sponsored by automotive companies placed in Gothenburg. Free drink and finger-food 17:30 - 18:30. Zenuity is a young company in the fast growing global market for autonomous driving software systems. It was formed when Volvo Cars (a leading premium car maker) joined forces with Veoneer (formerly a part of Autoliv which is a tier one supplier) to develop new advanced driver assist systems (ADAS) and autonomous driving (AD) technologies. The company is growing rapidly and have more than 500 employees in Silicon Valley, The Detroit Area, Gothenburg, Linköping and Shanghai. Over the last year, Zenuity has been instrumental in the development and Government decision to establish a national arena and data factory for AI in Gothenburg. 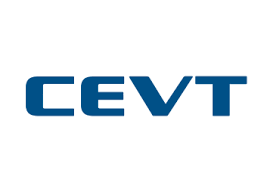 CEVT is an innovation center for the Geely Group. Since 2013 we’ve grown to keep some 2000 people busy. Thinking big is in our DNA. Modular development and advanced virtual engineering enable us to deliver world-class technology to all Geely Group brands. Faced with the challenges of a fast-moving global market, our job is to always find a way. New possibilities, a strong team spirit and different perspectives get us inspired. You’ll find us in the heart of Sweden’s automotive cluster and our technology in cars all over the world. The Volvo Group is one of the world’s leading manufacturers of trucks, buses, construction equipment and marine and industrial engines. The Group also provides complete solutions for financing and service. The Volvo Group, which employs almost 100,000 people, has production facilities in 18 countries and sells its products in more than 190 markets. In 2017 the Volvo Group’s sales amounted to about SEK 335 billion (EUR 35 billion). The welcome reception will be held in Universeum, the Scandinavia largest Nature Museum, just on other side of the street from Gothia Towers, the conference venue (see the map). Throughout its seven floors you can experience a tropical rainforest, huge aquariums and lots of exciting experiments – on your own or with the Universeum guides. Finger food and refreshments will be served. The banquet will take place at Eriksbergshallen at Eriksbergstorget. Eriksbergshallen, previous an “Shipbuilders Engineers & Reparation Company”, now a place for big events will be the place of the Banquet. Eriksbergstorget, previously a part of a bog shipyard, is today a pleasant square that attracts guest by small restaurants, cafés, and historical exhibitions. 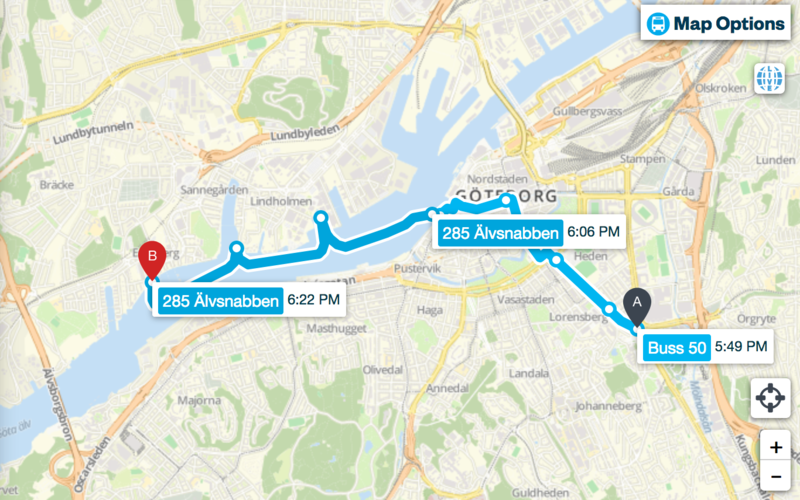 There will be organized transfer by buses from the conference venue, but Eriksbergstorget is reachable by public transport, including boats. Arriving by organized bus transport, or by taxi.